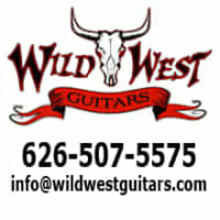 The staff of Wild West Guitars would like to thank you for considering us for your next musical purchase. 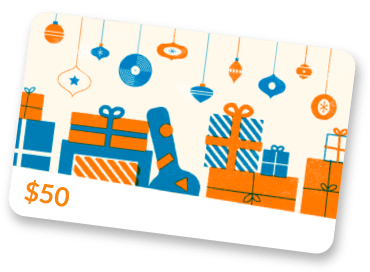 It is our goal to bring you only the best the guitar and amplification world has to offer in an environment never seen before. The majority of our pieces hang in one of two showrooms. This allows our customers to comfortably play, hear and test the instruments in a relaxed environment. Each guitar is checked when it comes thru the door. Any instrument that does not meet our high standards is simply sent back to the manufacturer. Only The Best At Wild West !!! Catch yourself in Pasadena, CA? C'mon by the shop. Monday thru Saturday. 10 am to 7 pm. Closed on Sunday.